As a homeowner, you can already think of a dozen ways waterproof flooring can benefit your Fort Collins life. While all of those reasons are valid, we want to surprise you with a few waterproof flooring benefits that may surprise you. At Mountain Valley Floors in Fort Collins, we pride ourselves on being a Top Rated Local® full-service flooring company. Do you care about the quality in your home? We are the Northern Colorado professionals you can trust. In this article, we’re going to share three surprising benefits of waterproof flooring. Do you want a waterproof floor in your home? Call us today! Otherwise, read this blog article to learn more! You may be in the process of choosing the type of flooring you want to use in your home. This can be an overwhelming decision because there are so many flooring options available to you. You can go with hardwood, vinyl, laminate, tile, or otherwise. How do you choose? If one of your requirements for your floor is to be waterproof, here are some benefits to choosing this type of flooring. While you can cleanup any floor quite easily, waterproof floors are super easy to clean. They resist liquids from soaking in. You want your floor to last as long as possible, but moisture of any kind can shorten the lifespan of your floor. Quality waterproof flooring saves you money, time, and it’s much easier to clean up than other types of flooring. As Northern Colorado, including Fort Collins, residents, we face water in all its forms. When you drag ice, snow, water, or dew into your home, waterproof floors will be resistant to any kind of water damage potential. If you enjoy the outdoors, you don’t have to worry about ruining your waterproof floors when you get home from an epic adventure. The floors in your bathroom face moisture once or twice a day. You don’t want a non-resistant flooring in your bathroom. A waterproof floor helps resist moisture, last longer, and give you a better return on your investment. 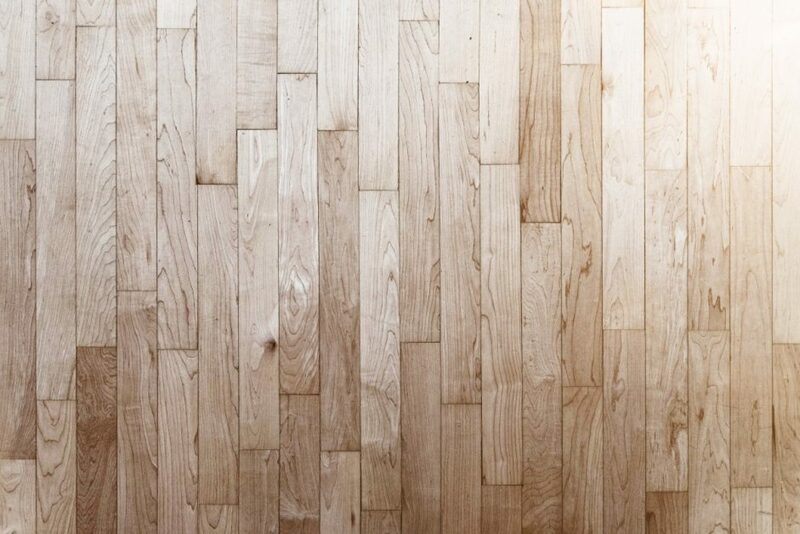 If you’re deciding between different types of waterproof flooring, here are some options. With waterproof flooring, you can get the resilience to water and the high-quality flooring you deserve. It can be tough sometimes to want a certain type of floor and be given a limited number of options. You don’t have to worry about that anymore. You can choose the type of floor and get the waterproof feature. Mountain Valley Floors is here to support your Fort Collins hardwood floor installation. As your Top Rated Local® full-service flooring company, we’re here to serve you and your flooring needs. Give us a call and get your free consultation, in-store or on-site. You care about quality hardwood flooring and so do we. Let’s work together.